Plans to protect shop workers have received overwhelming support after an extensive consultation. The plans were put forward by Daniel Johnson MSP and supported by the Scottish Co-operative Party. 95 per cent supported the proposal, with only 2 per cent opposed. Over 1,000 businesses, workers and organisations participated in the consultation, and the proposal received the overwhelming support of all groups. trade unions USDAW, Unite and Community, and the Scottish Co-operative Party. business organisations the Scottish Retail Consortium and the Scottish Grocers Federation. 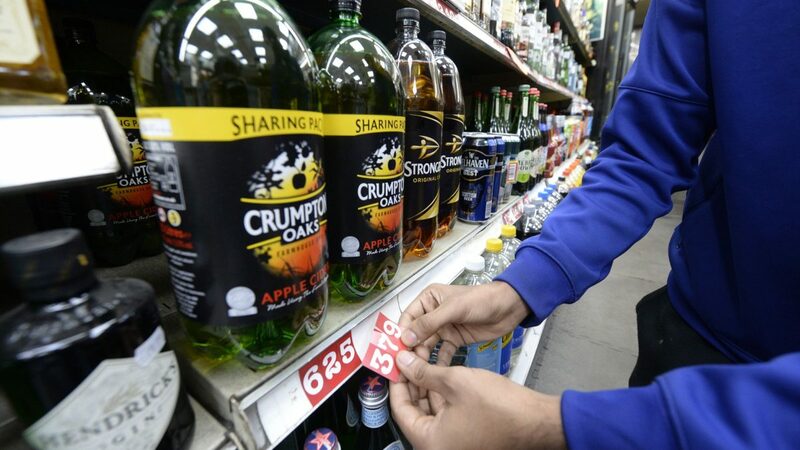 Daniel Johnson’s proposal for a law would protect workers in the retail sector, and those who sell age-restricted items, such as bar and restaurant staff. The bill would create new criminal offences to give additional protections retail workers and hospitality staff. Surveys have shown that 99 per cent of retail workers have experienced verbal or physical abuse whilst at work. We are deeply concerned about the safety of frontline retail staff. Usdaw’s Freedom From Fear Campaign highlights the violence, threats, intimidation and abuse that retail workers suffer while carrying out their day-to-day work. We know from our members that simply asking for ID on an age-restricted sale can be a flashpoint for violence or abuse from customers. As Challenge 25 is a legal requirement in Scotland, retail workers are put in a particularly difficult situation. By not asking for ID, retail workers leave themselves open to legal action, but are aware that they are likely to be subject to threats and possibly violence when they do. Usdaw remains committed to the safety of shopworkers and highlighting that abuse is not part of the job. Abuse and violence against public-facing workers is a serious problem, so our members welcome this bill and we are pleased to have worked with Daniel Johnson on it. The Scottish Parliament requires shopworkers to enforce the law on age restricted sales, so the Scottish Parliament should ensure that shopworkers have the full protection of the law. There needs to be clear and serious consequences for those who abuse or assault retail staff. Usdaw has long called for additional, clear legal protection for workers. This bill achieves that aim for staff engaged in the sale of age-restricted products and we hope that all parties in the Scottish Parliament and the Scottish Government listen to our members and support it. The Scottish Co-operative Party supports this bill and calls on all MSPs to support it. Violence, threats and abuse are not part of the job.